In terms of sub-Section (2) of Section 12 of RTE Act, the unaided schools which provided free and compulsory elementary education to the children belonging to weaker section and disadvantaged group in the neighbourhood, including the appellant school would be reimbursed the expenditure so incurred and that no prejudice would be caused to the appellant school by complying with the directions in the order under appeal. 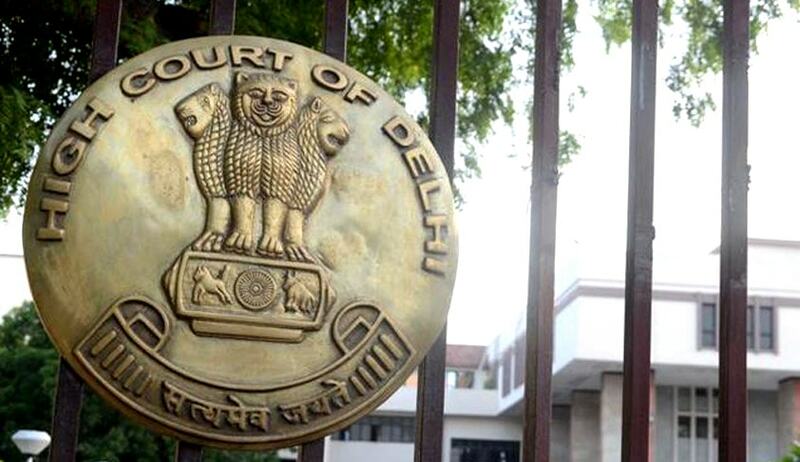 The Delhi High Court in Siddharth International Public School vs. Motor Accident Claims Tribunal And Ors., directed the appellant school to admit a child with special needs under the EWS (Economically Weaker Section) category after providing him age relaxation. A division bench comprising Chief Justice G. Rohini and Justice Sangita Dhingra Sehgal upheld the decision of a single Bench of the same court and dismissed the appeal of the petitioner school. In this case, the appellant school had filed a writ against an order passed by the Motor Accident Claims Tribunal (MACT) that directed it to admit a physically disabled boy under the EWS category on an application moved by the boy’s mother. The MACT had also directed the school stating that the child, Priyanshu, should be admitted to Class I and not Class IV (as per the age rules of the appellant school). The school put forth its contentions against the MACT order, which was set aside due to MACT’s lack of jurisdiction, however, the direction was reiterated by the Division Bench as well. Since the petitioner school did not provide any interim relief by admitting the child in school, Priyanshu was admitted in a local municipal school where he was enjoying his classes and was admittedly at ease with his classmates. The court also held that the child’s admission to Class IV instead of Class I according to the age requirements of the school and the contention that being with kids much younger to him in age would put him in an a position of privilege and cause discomfort to other students was unsustainable. The court agreed that the child’s presence would only be more positive and will make other students more sensitive and humane as they would appreciate the challenges faced by a student with disability and poverty. Also, since the boy had not received any prior formal education, Class I was the ideal class for him to begin his education. Belonging to the EWS/DG category as well as a person with disability, the child has a right to apply for a seat in one of the better institutions around his residence according to Section 12(c) of the RTE Act, 2009. In case of petitioner Siddharth International Public School, it had 38 seats for academic year 2015-16 in pre-primary class. Thus, as per the statutory mandate, nine seats have to be reserved for EWS category students. So according to the charts submitted, the school still has two more seats vacant for EWS category students. The court further held that going beyond the stipulated 25% will not be considered illegal as 25% admission to children belonging to EWS under the RTE Act cannot be held to be the upper limit. In terms of sub-Section (2) of Section 12 of RTE Act, unaided schools, which provided free and compulsory elementary education to the children belonging to weaker section and disadvantaged group in the neighbourhood, including the appellant school, would be reimbursed the expenditure so incurred and that no prejudice would be caused to the appellant school by complying with the directions in the order under appeal. It was decided by the Bench that the appellant school cannot be allowed to escape from the statutory mandate merely on the ground that during the pendency of the writ petition, the boy was admitted in a local municipal school. The plea was dismissed without any costs.